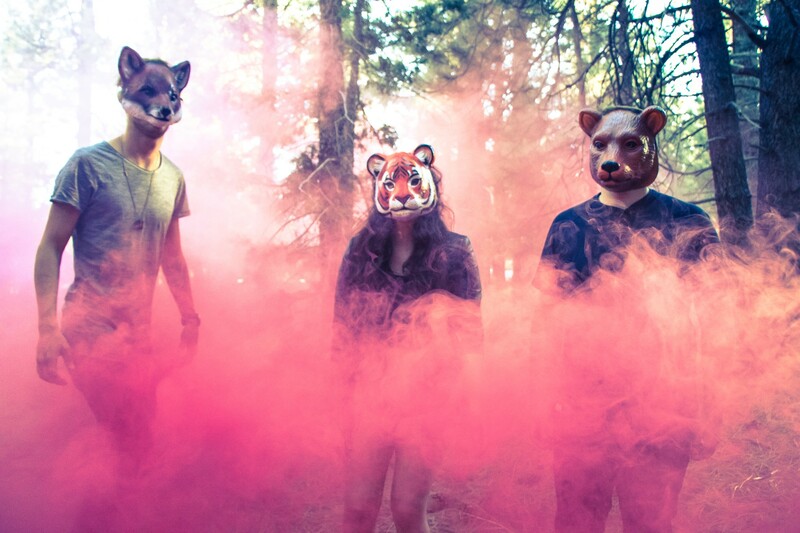 WILD, an indie pop trio from Los Angeles, released the single ‘Haunted Heart’ that comes off their debut album. ‘Haunted Heart’, a perfect title for this dark indie pop track, is an infectious first single that grows on you like a vine after repeated listens. Influences include Mumford and Sons, Of Monsters and Men, Band of Horses, and Imagine Dragons. The band writes, records, and produces all of their own music and will perform a string of West Coast shows.